At nearly 13,000 deeded acres, Little Willow Creek Ranch is the largest property on the market in Idaho and one of the largest available in the Northwest. The ranch is equally suited for an owner looking to run an active cattle operation or an absentee owner interested in leasing the agricultural assets of the ranch while taking advantage of its lifestyle and recreation attributes. Offering significant management flexibility, the ranch can be run in a variety of ways, including as a balanced, year-round operation, or seasonally as part of a larger farming and ranching entity. 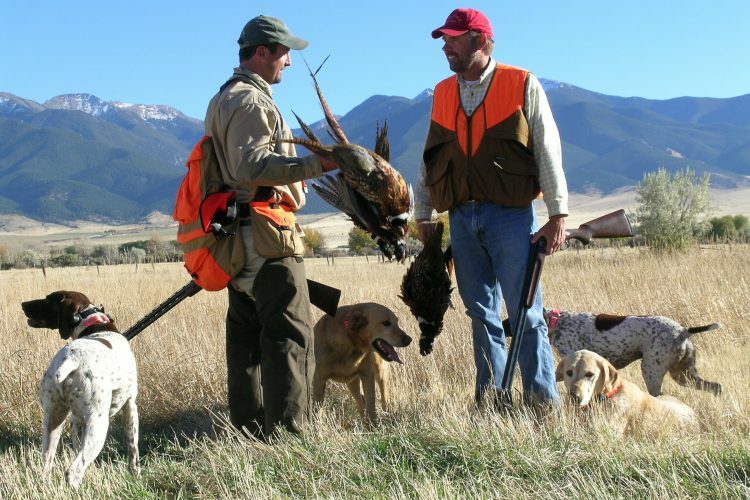 From a sporting perspective, the ranch is large enough and diverse enough to accommodate an abundance of game species and hunting opportunities, from wild pheasants and quail, to elk and deer. Spanning 12,900± deeded, contiguous acres in the foothills of western Idaho, Little Willow Creek Ranch is the headquarters and winter base for a longstanding, family-owned ranching operation. 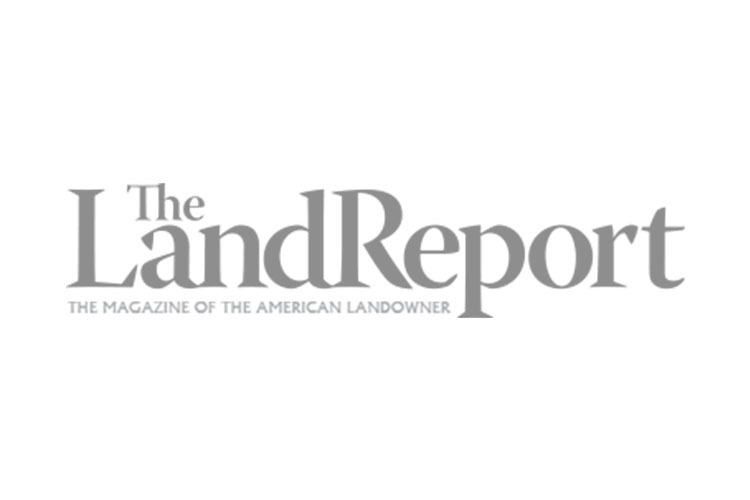 In addition to its deeded acreage, the ranch controls a 640± acre state grazing lease, which the property surrounds, and an adjoining 2,000± acre Bureau of Management grazing allotment. Little Willow Creek, a year-round tributary to the Payette River, flows for over three miles through the heart of the ranch and supports a vibrant riparian zone loaded with pheasant, quail, waterfowl, and mule deer. The ranch raises hay on approximately 500 acres utilizing a 100-acre center pivot, wheel lines, hand lines, gated pipe, and concrete ditches with siphon tubes. Large blocks of rangeland flank the ranch’s irrigated land and are used for spring and fall grazing. Developed springs and stock tanks are scattered throughout these portions of the ranch and provide water for cattle and wildlife, including a growing elk herd that makes the property home. The ranch is practically improved with employee housing, equipment and hay storage, shop buildings, well-placed sets of corrals and cattle handling facilities, and several backgrounding lots. The property is located 15 miles east of the county seat of Payette, and 65 miles northwest of the capital city of Boise and its commercial airport. Ontario, Oregon, which is the main service center for the area, is 20 miles west of the ranch and offers a jet-capable general aviation airport. Little Willow Creek Ranch is a large foothills ranch consisting of nearly 13,000 deeded, contiguous acres. The ranch extends approximately eight miles in width from north to south and eight miles in length east to west. Elevations range from 2,400 feet at Little Willow Creek to 3,300 feet at the north end of the ranch. The property is bordered by large ranches and private tracts as well as federal lands managed by the Bureau of Land Management (BLM). The property encompasses diverse topography and habitat features, including rolling grasslands, steep ridgelines, brushy draws, springs, irrigation ponds, and riparian areas. Little Willow Creek, a year-round tributary to the Payette River, flows for over three miles from east to west through the heart of the ranch and supports a robust riparian zone filled with pheasant, quail, waterfowl, and mule deer. Large rangeland tracts flank the ranch’s irrigated land and are used for spring and fall grazing. Developed springs and stock tanks are scattered throughout these portions of the ranch and provide water for cattle and wildlife. Wet Gulch is one of the property’s main features originating in the hills on the north end of the ranch and descending south toward Little Willow Creek. This lengthy draw features spring-fed irrigation ponds and riparian areas.The ranch raises hay on approximately 500 acres using decreed water rights and water shares in the Little Willow Irrigation District. Soils are excellent and suited to most of the cash crops grown in the area. Irrigation water is delivered by a 100-acre center pivot, wheel lines, hand lines, gated pipe, and concrete ditches with siphon tubes. The majority of the ranch’s irrigated lands are located along Little Willow Creek. An additional 50-acre irrigated field is perched on a terrace above Wet Gulch. Little Willow Creek Ranch is located in southwest Idaho 15 miles east of Payette (pop. 7,500), county seat for Payette County, and 65 miles northwest of the state capital of Boise and its commercial airport. Ontario, Oregon, the main service center for the area, is situated 20 miles west of the ranch and home to Ontario Municipal Airport, a jet-capable airport with a 5,011’ x 100’ runway and a fixed base operator, Frazier Aviation. Ontario is home to numerous national retailers and attracts shoppers from around the region. 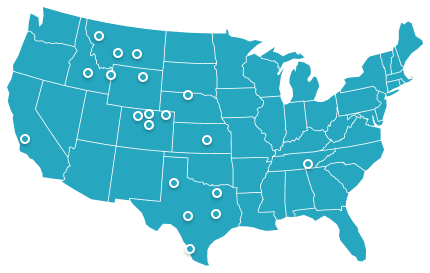 The nearby communities of Fruitland, Emmett, New Plymouth and Weiser offer additional commercial services, including excellent medical facilities that are part of the Boise-based St. Luke’s and St. Alphonsus hospital systems. The ranch is accessed year-round by either Little Willow Road or Stone Quarry Road, each a well-maintained, all-season county road. Originating in the Sawtooth and Salmon River Mountains of central Idaho, the Payette River is a major tributary to the Snake River that joins the Snake just north of Payette. The Payette watershed was originally inhabited by the Shoshone, Nez Perce, Paiute and Bannock Native American tribes who spent summers in the upper basin hunting and fishing and winters along the main river in lower elevation grasslands. In the 19th century, Anglo settlers began moving into western Idaho and established trading posts, towns, and farms across the area. One of these early pioneers was François Payette, for whom the river, town and county were named. A French-Canadian fur trapper who worked for the North West Company, he was one of the first people of European descent to settle in the Payette area. Payette ventured east from Fort Astoria in 1818 and from 1835 to 1844 oversaw the Hudson’s Bay Company’s Fort Boise trading post on the Boise River about 20 miles south of present-day Payette. Logging in the Payette basin began soon after the arrival of settlers, but did not reach large scale until the early 20th century. Demand for wooden railroad ties for the Oregon Short Line in the 1880s helped to kick off the logging industry in the region. With the development of irrigation canals along the Payette River in the late 19th century, irrigated agriculture began to expand and today is the economic mainstay of the lower Payette region. The climate is considered semi-arid with total annual precipitation of approximately ten inches. The area generally enjoys four distinct seasons with mild, open winters. The average daytime high from November through February (the coldest months of the year) is 46 degrees. The average winter low is 24 degrees. Summers are warm with temperatures consistently reaching into the 90s. 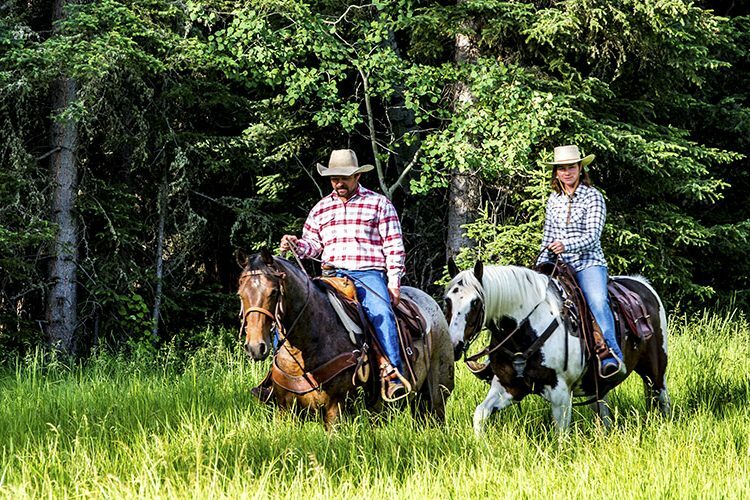 Little Willow Creek Ranch consists of 12,900± deeded acres. Of the total, 640± acres, situated at the northernmost end of the ranch, lie in Washington County, while the balance is located in Payette County. In addition to its deeded acreage, the ranch controls a 640± acre state section, which the property surrounds and leases for grazing, and an adjoining 2,000± acre BLM grazing allotment which lies along the southeast boundary of the property. Building improvements on the ranch are used to support current agricultural operations and consist of employee housing, equipment and hay storage, shop buildings, well-placed sets of corrals and cattle handling facilities, and several backgrounding lots. All improvements are easily accessed from Little Willow Road. A more detailed list of improvements is available from the Broker upon request. Little Willow Creek Ranch holds 560 shares in the Little Willow Irrigation District. The 2016 assessment was $21 per share. In addition, the ranch holds four decreed irrigation rights as well as numerous domestic and stock water rights. A more detailed list of water rights is available from the Broker upon request. All mineral rights associated with the ranch and owned by the seller will be conveyed to the buyer at closing. Annual county property taxes are approximately $12,805. Because of its size and diverse habitat features, Little Willow Creek Ranch is a haven for wildlife of all sorts. Gamebirds, in particular, thrive on the ranch. The riparian areas along Little Willow Creek and in Wet Gulch are thick with pheasants and quail, while the rocky hillsides at the north end of the ranch provide ideal habitat for chukar partridge. Ducks and geese utilize Little Willow Creek and the various irrigation and stock ponds on the ranch. Good numbers of mule deer are found on the ranch, and there is a growing resident elk herd of over 200 animals. A multitude of other non-game birds and mammals call the property home as well. Little Willow Creek Ranch serves as the headquarters and winter unit for a locally owned cow/calf operation. Cattle are hauled from the ranch to summer range on other properties beginning in mid-June and return home to the ranch by early November. 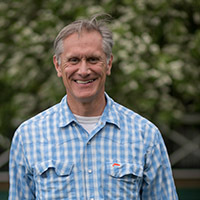 The ranch raises hay and winter feed on approximately 500 acres using decreed water rights and water shares in the Little Willow Irrigation District. Water from the irrigation district is stored in Paddock Reservoir, which is located at the head of the valley six miles northeast of the ranch. Little Willow Creek as well as two irrigation canals running the length of the valley are used to deliver water to the ranch. Irrigation water is applied using a 100-acre center pivot, wheel lines, hand lines, gated pipe, and concrete ditches with siphon tubes. Soils on the ranch are deep, sandy and well-drained, and suited to most of the cash crops grown in the area. The ranch typically ends up with excess hay to sell. Large blocks of rangeland flank the ranch’s irrigated land and are used for wintering cattle, spring grazing, and fall grazing after cattle have returned to the ranch from their summer range. Developed springs and stock tanks are scattered throughout these portions of the ranch and provide ample stock water. Under current management, the ranch typically feeds cattle from early January into March, depending on winter conditions. In addition, the ranch uses the feedlot to background calves for approximately 90 days before selling them in January. Little Willow Creek Ranch serves as the base property for an adjoining, private-use BLM grazing allotment and two state grazing leases. The Little Willow BLM allotment (overseen by the BLM’s Boise District office) is permitted for 178 cattle and 98 animal unit months (AUMs) from April 15th until June 1st and 141 cattle from October 15th through November 14th in conjunction with use of the ranch’s deeded lands. The state grazing leases cover 640± acres, which are surrounded by the ranch’s deeded lands and lie just north of Little Willow Road, as well as approximately 160 acres of state land that are fenced with the Little Willow BLM Allotment. The Southwest Supervisory Office of the Idaho Department of Lands administer the state leases. The state section is used in conjunction with the ranch’s deeded lands from January until April. Exceptional wilderness ranch fully encompassed by national forest with 295± acres, 2 miles of a wild trout fishery, immaculately maintained improvements, and a 2,500± foot private airstrip. 75 air miles from Sun Valley. Rare 5± acre national forest inholding located in the heart of Copper Basin 40 miles from Sun Valley with three comfortable, furnished one-bedroom cabins, amazing views, and public runway next door.